La Mappa Mundi draws a map of Europe, both real and imagined, through song and story. Palaver will be joined by prolific vocalists Sophie Michaux and Adam Jacob Simon for a uniquely collaborative program that travels the British Isles, Transylvania, and the Mediterranean, which have long captured the imaginations of composers and performers alike. Our program runs the gamut of baroque opera, madrigals, drinking songs, dance tunes, and a new commission by Simon, blurring the lines between “popular” music and “high art,” old and new, tradition and innovation. 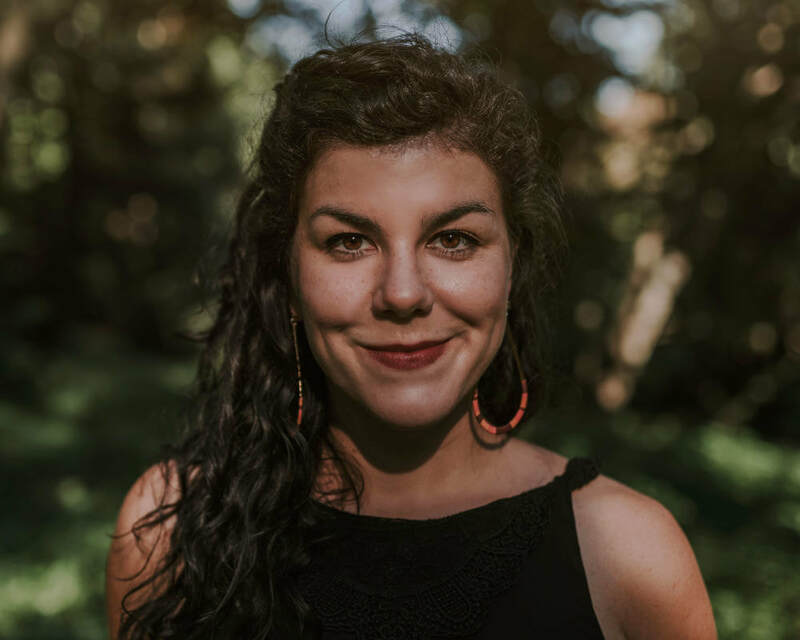 We will also perform lullabies with participants from the Lullaby Project, a songwriting partnership between Palaver musicians and expecting mothers. SPANISH Renaissance Songs, "Ayo visto la mappamundi" & “El Sarao de la Chacona"
SIMON "Suite for String Orchestra"
The Tufts University Composers concert series presents Ensemble/Parallax performing Luciano Berio’s imaginative settings of well-known folk songs alongside 11 new responses to each Berio song, composed for the occasion by Tufts students, faculty, and guest composers. Featuring Peyman Farzinpour, Ensemble/Parallax music director and conductor, and guest soloists Julia Cavallaro and Sophie Michaux, mezzo sopranos. Join soprano Sarah Moyer and pianist Nathan Salazar in a cozy house concert in Central Square Cambridge, as they explore unique celestial characters in compositions by Jonathan Dove, Adam Jacob Simon, and other modern composers, as well as a world premiere by composer Benjamin Montgomery. Distler Performance Hall, Granoff Music Center, Tufts University. 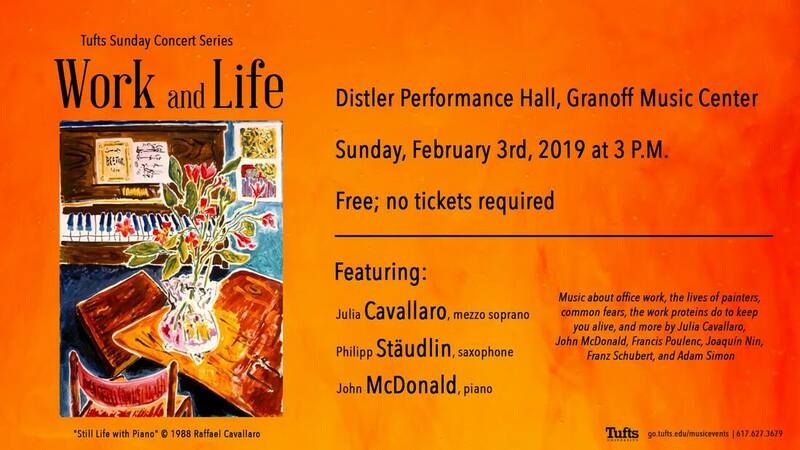 A Recital celebrating and musing on office work, the lives of painters, common fears, the work proteins do to keep you alive, “liedership,” and more. 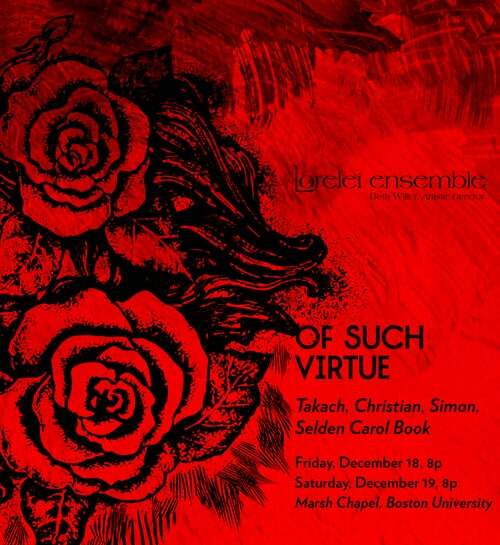 Featuring Music by Julia Cavallaro, John McDonald, Francis Poulenc, Joaquin Nin, Franz Schubert, and Adam Simon. With Julia Cavallaro, mezzo soprano; Philipp Stäudlin, saxophone; John McDonald, piano. Join mezzo Sophie Michaux, harpsichordist Benjamin Katz, and pianist Kai Ching Chang, in a riveting program of songs and arias of choice from the baroque to the current day, including world premieres by Boston Composer Adam Simon, and audience-participatory singing! Music from Italy, France, England and the United States. 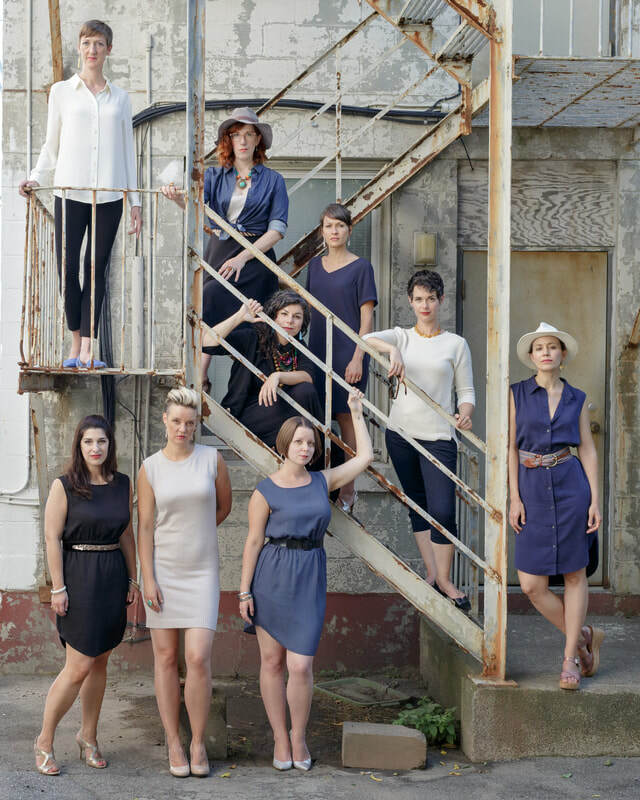 Sweetest in the Gale: "Then is Now"
Sweetest in the Gale (SinG), the 30-voice women’s choir of the Oratorio Chorale, directed by Emily Isaacson, will present a concert of music by living composers who imaginatively repurpose traditional or folk tunes. Join staff singers Janet Stone, soprano and Sophie Michaux, mezzo-soprano, as they perform works exploring the topics of vice, virtue, and the grey area in between. Come experience the mistakes and successes that make us truly human through florid arias and duets by Rossini, Debussy, Poulenc, Handel, Fauré, Delibes, Wolf, Bizet, and two premieres by Trinity staff singer Adam Simon. BeatSong is dedicated to commissioning and performing works that explore the first instruments of humankind: percussion and voice. 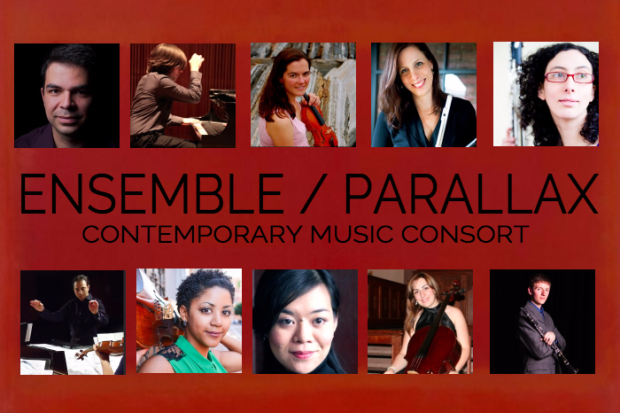 In addition to recreating early works by Dowland and Purcell and performing today's most established contemporary composers, world premieres include works by Matthew Peterson (ASCAP Nissim Prize winner, 2013), Adam Jacob Simon, and Emmy award-winning composer Kareem Roustom. Rich tradition and fearless innovation define American music. 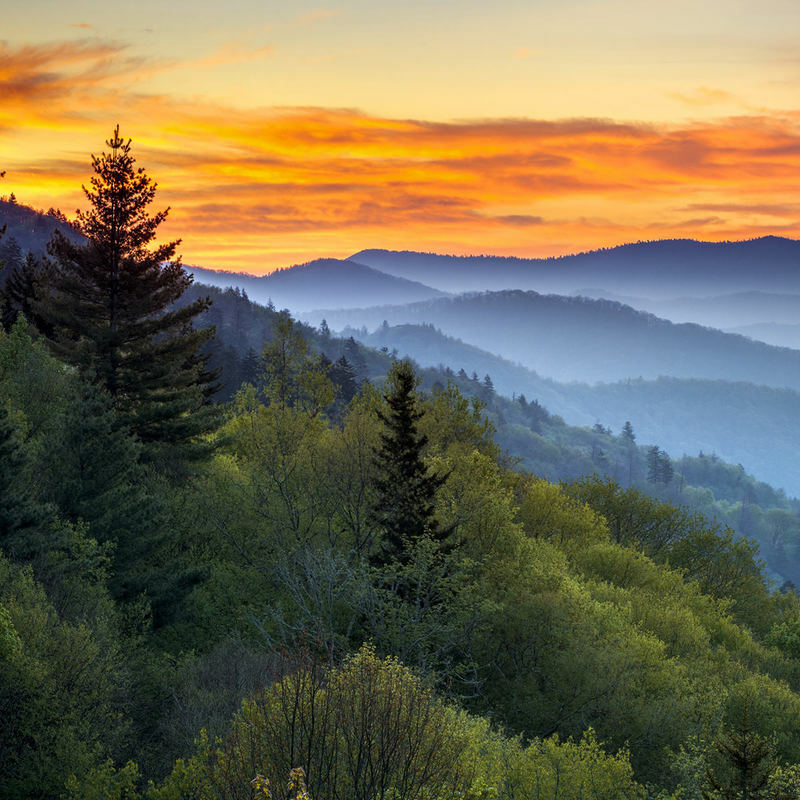 In this program, Seraphic Fire delivers American hymnody alongside contemporary works of musical poetry that call for wisdom, peace, and action. 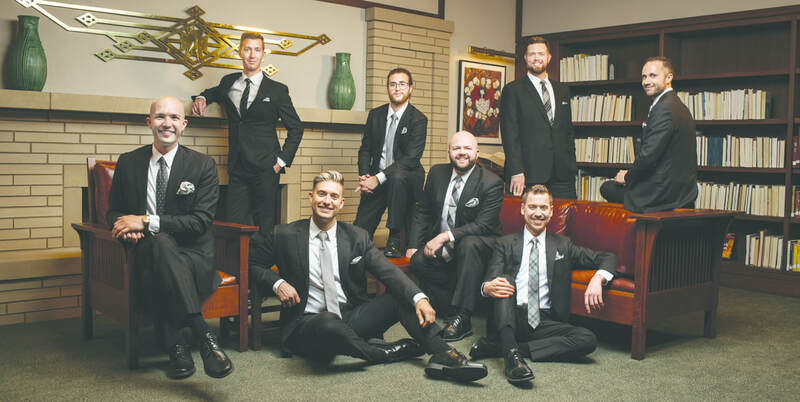 The enduringly elegant and inventive Lorelei Ensemble returns to The Met with a program of a cappellaholiday treasures spanning the Medieval, Baroque, and modern eras. "Serenely pure, sweetly distant, and ineluctably graceful" (The Boston Globe). *The 6:30 pm performance is for Members only. Please call 212-570-3753 for details on becoming a Member. 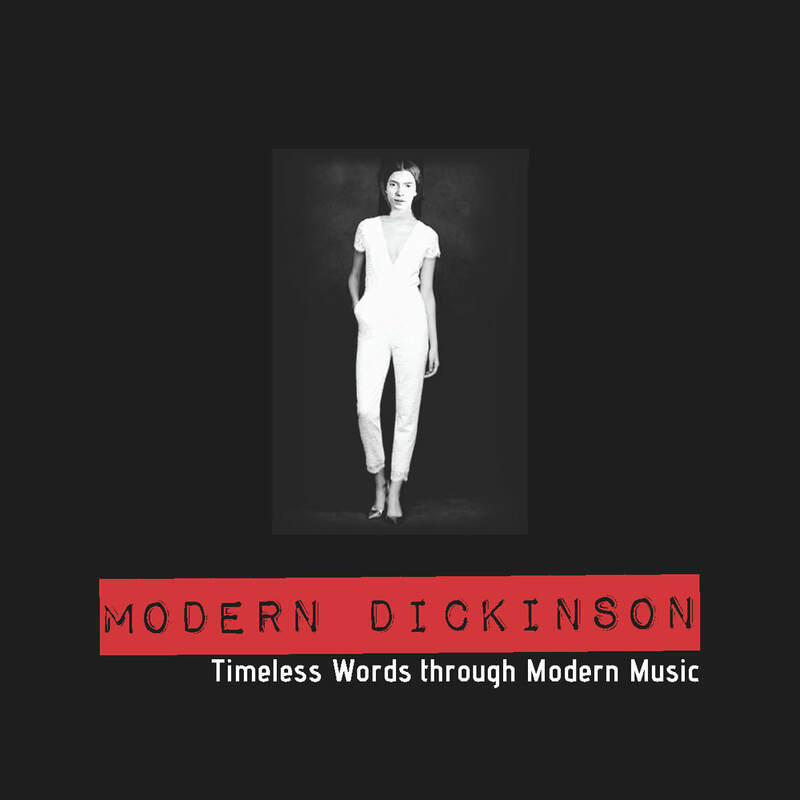 Conspirare presents a recital exploring the expressive power and range of Emily Dickinson’s poetry. Featuring Conspirare soloists Sonja DuToit Tengblad (soprano) and Eric Neuville (tenor) with Michelle Schumann on piano. The selection of contemporary works, curated by Ms. Tengblad and Mr. Neuville, will feature two world premieres by Emily Lau and Adam Jacob Simon. Additional composers will be selected from the following: Tom Cipullo, Ricky Ian Gordon, Daron Aric Hagen, Jocelyn Hagen, Jake Heggie, André Previn, Joshua Shank, and Larry Alan Smith. 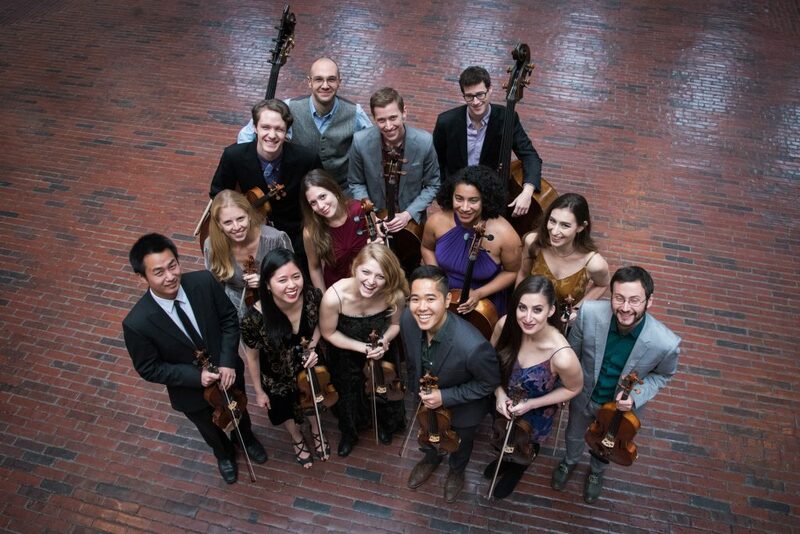 During the last weekend in June WordSong will present "Some Thoughts on Good and Evil", an exclusive concert engagement featuring three of Boston's most acclaimed chamber musicians and soloists, violinist Gabriela Diaz, cellist Rafael Popper Keizer and pianist Elizabeth Schumann. The program will include one of the great piano trios of the 19th century by Felix Mendelssohn, Opus 66 in C minor as well as two 21st century trios of American Expressionism, Howard Frazin's "Some Thought on Good and Evil" and the World Premiere of Adam Jacob Simon's "Piano trio #1 in B Major". Unlike your traditional chamber music museum exhibition, or typical new music zoo, this is gonna be really good. To paraphrase Benjamin Britten, with this concert series we aspire to present pleasing music as intelligently as we can. When Notes Fly... Free Concert Series at Voltage Coffee & Art is presenting music by Adam Jacob Simon. Program included world premiere piece " They have hung the sky with arrows" with mezzo soprano Sophie Michaux. Emerging Artist Award winning string quartet piece from the St. Botolph Club Foundation.